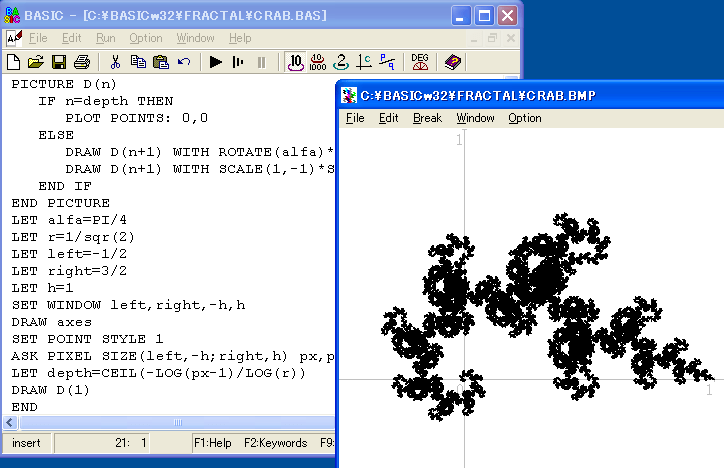 FNX Basic is a Basic compiler that is able to create applications. 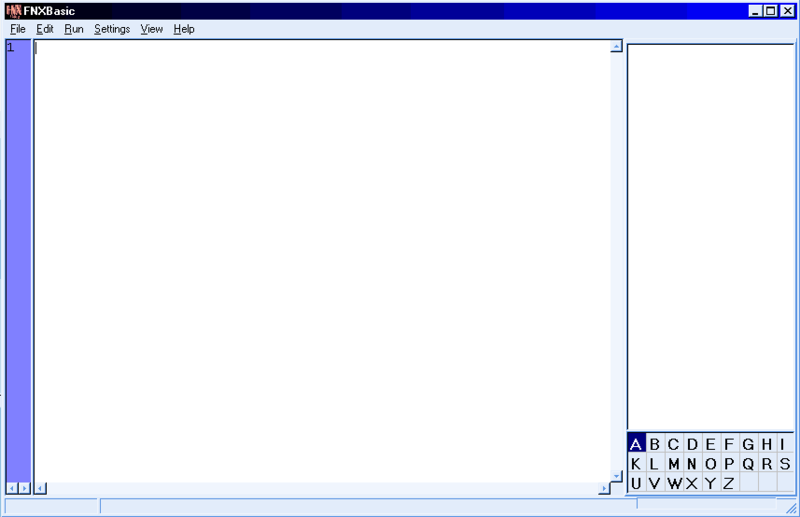 It creates a single executable file, in byte code, even if compressed with UPX like RapidQ does. How to extract: Download the ZIP package and extract to a folder of your choice. Launch FNXeditor.exe. It seems that it's not developed anymore. Website is down and download link is broken. Both homepage and download link work fine for me. Check your firewall rules, AV or hosts file... or something else. @joby_toss: Tried it again today and it works, too. Yesterday it wasn't working the whole day. Anyways, glad to see that it works again. Dev-C++ is an IDE for the C/C++ programming language based on the Mingw port of GCC. It features a project manager, syntax highlighting editor, class browser, code completion, integrated debugging etc. Orwell's Dev-C++ is also based on the famous Bloodshed Dev-C++ (which at present isn't being maintained by the original developer) and hosts a number of fixes including support for 64-bit processors. How to extract: Download the 7z package and extract to a folder of your choice. Launch devcppPortable.exe. Slightly decreased flicker during editor opening. Makefiles are now highlighted as if they are source files. Opening braces after a 'default' keyword are now completed correctly. Fixed a bug in NewFunctionFrm and NewVarFrm that caused crashes (thank you for reporting). Rewritten ancient source code of devcppPortable.exe. It is now immune to overflows due to arguments of length more than 400. Fixed a bug in TCppParser that caused it to ignore project include paths. Fixed a crash in TCppTokenizer due to spaces before #include in combination with comments after the or "file" part (like " #include // bar"). Thanks I am Baas. I've updated the entry. HIDE is an HLA (High Level Assembler) IDE. It is written in HLA and designed to provide an easy to install, hassle free HLA development environment. HIDE is open-source and makes use of various tools produced by other individuals. How to extract: Download the "Full Install" ZIP package and extract to a folder of your choice. Launch hide.exe.